Ticonderoga/Whitehall-Charles A. Goff, Sr. 91 passed away peacefully with his family by his side on June 19, 2018. He was the son of the late John and Irene Goff of Whitehall, New York. Born on June 6, 1927 he spent his early years working at the Silk Mill, Telescope Furniture, and International Paper. Charlie served his country in WWII and was very proud to be a Navy Veteran. 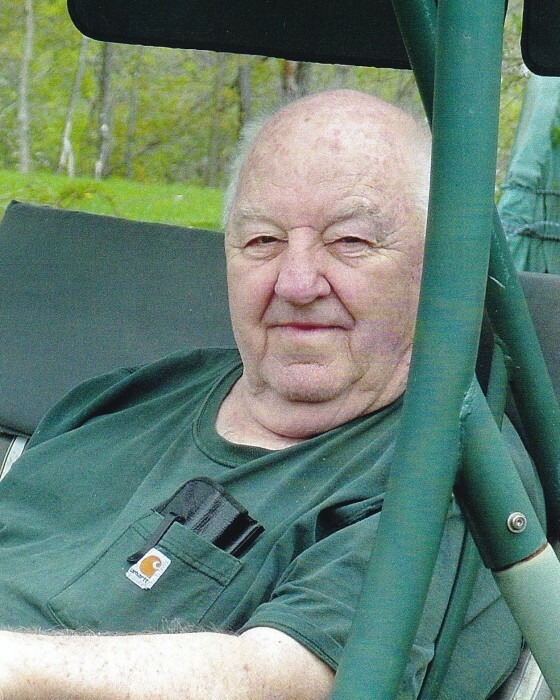 For several years he owned and operated, Charlie’s Plumbing and Heating where he helped many around the Ticonderoga community and would go out at all hours to assist. On September 1, 1947, he married the love of his life and childhood sweetheart Mildred L. Benway. In 1959, he moved to Ticonderoga where he began building a house with his Uncle John for his family and where he resided until his passing. Charlie’s life revolved around Mildred, caring for her until his passing. Charlie leaves behind his wife of 71 years Mildred, and their five children Charles (Nancy) Goff, Kay (Walt) Wells, Richard (Theresa) Goff, Vickie (Gary) Drinkwine, and Theresa M. Daniels. He especially loved and adored all his grandchildren and great grandchildren; whom all brought great joy to him. Charlie was predeceased by his brothers; Raymond, John, George, Edward and Donald Goff, and is survived by his sisters Theresa Mitchell and Betty Miller. Charlie also leaves behind his very close nephew, Dennis Goff, and his longtime friend and fishing buddy James Guyette. Charlie loved to fish all year round never needing an excuse to go fishing. In recent years he was filmed in Lunkerville, where he went ice fishing with his friends. It was known to many that his favorite holiday was the Fourth of July, where friends and family near and far were always welcomed to join in. Charlie loved to travel and was known to pack his family into the station wagon never telling them where they were going. The trips were always an adventure, like having a picnic at the foot of the Empire State building, surviving a 5-foot-deep hail storm in Wyoming while visiting his sister, or traveling the California coast with his daughter and her family. He loved taking road trips with his children and grandchildren in his later years. Charlie loved taking the back roads from Washington to Maine and took one of his most memorable trips with his sister Theresa and brother in law Henry. Friends and family may pay their respect and share their favorite Charlie story with the family on Thursday, June 28th from 6:00 p.m. until 8:00 p.m. at the Jillson Funeral Home Inc., 46 Williams Street, Whitehall, New York. Funeral services will be at a later date, as Charlie awaits the love of his life Millie for their last road trip. 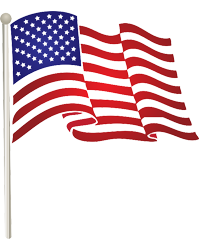 The American Legion Post 83 of Whitehall will conduct a Legionnaire Service at 7:45PM at the funeral home. The family wishes to extend their deepest gratitude to all of the doctors and nurses whom have treated Charlie over the years and most recently, the loving care provided by the Van Rensselaer Manor Staff in Troy, New York.